Recently I have post about http://stephaniefulke.blogspot.com /2015/02/how-to-reset-or-unlock-itel1501-android.html">how to unlock itel it1501, but so many people have fail to unlock their locked android phone. Here is the easy tutorial that will guide you to http://stephaniefulke.blogspot.com /2014/08/watch-live-football-matches-movie-news.html"> unlock your itel android phone successful, all itel from itel http://stephaniefulke.blogspot.com /2014/07/how-to-formathard-reset-tecno-f5.html">it1453, itel it1500, itel1501, itel it1502 and the latest itel it1503. Firstly remove the battery of your then put it back again. Then long press and hold the POWER KEY + VOLUME DOWN KEY together. After it ON it will display iNote first, then after you've seen that iNote on the screen remove your hand on the phone and waait for a seconds. 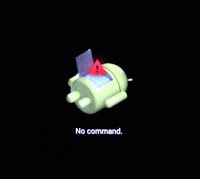 It will display android recovery mode like you'll see in the below picture. Now Let go the business, to operate the recovery mode for unlocking your iTel. Press Volume down key again to scroll down on WIPE DATA/FACTORY RESET like in the picture below. Press or Use the Power key as OK to scroll down by using volume down key also. Press power key again as OK.
Then scroll down to YES----DELETE ALL USRE DATA. Use power key again as OK.
After that click on REBOOT SYSTEM NOW. Now Cogratulation you've successful unlock your locked itel android smartphone 100% without using any softwares or tools. Incase if you got any problem added my number 08067611897 via http://stephaniefulke.blogspot.com /2014/07/download-latest-whatsapp-messenger-for.html">whatsapp messenger for more help. Please share this info to your friends. we feel the information How To Unlock Pattern/Security Locked itel it1453 ITEL it1501 ITEL it1502 And ITEL it1503 that's all. hopefully the information How To Unlock Pattern/Security Locked itel it1453 ITEL it1501 ITEL it1502 And ITEL it1503 that we have conveyed can provide benefits for you and all visitors of this blog, if any criticism and suggestions please comment. 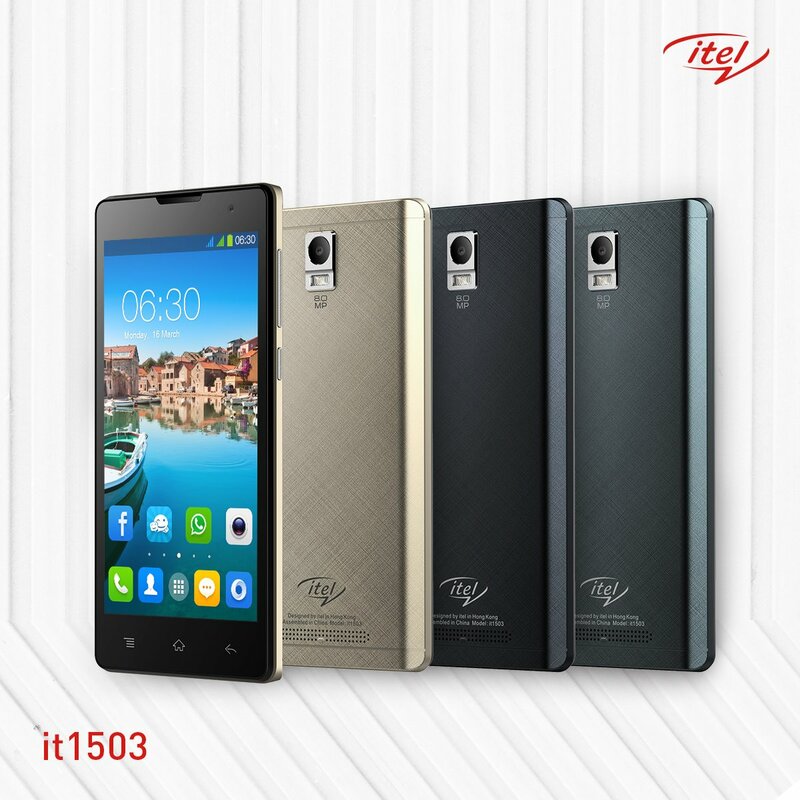 you just read How To Unlock Pattern/Security Locked itel it1453 ITEL it1501 ITEL it1502 And ITEL it1503 if this article is considered useful and you want to bookmark and share it please use the link https://stephaniefulke.blogspot.com/2015/08/how-to-unlock-patternsecurity-locked.html and what if you want other information look for another page in this blog.